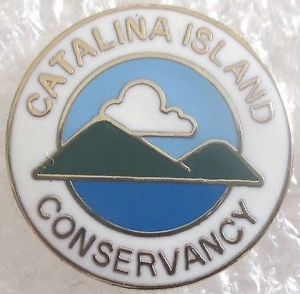 Catalina Island Conservancy is a non profit organization, founded in 1972 by Philip K. and Helen Wrigley and Mrs. Dorothy Wrigley Offield, to preserve and restore Catalina Island's Natural History. On February 15, 1975, Philip Wrigley deeded 42,135 acres of the island from the Santa Catalina Island Company to the Catalina Island Conservancy. This includes 60 miles of coastline. 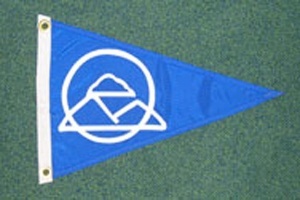 This gave the Conservancy control of nearly 90 percent of the island. It is one of the oldest land trusts in California. The balance of the Santa Catalina Island Company that was not deeded to the Conservancy maintains control of much of its resort properties and operations on the island. This page was last edited on 15 October 2016, at 07:33.